Products / OPWK - Olive & Co. 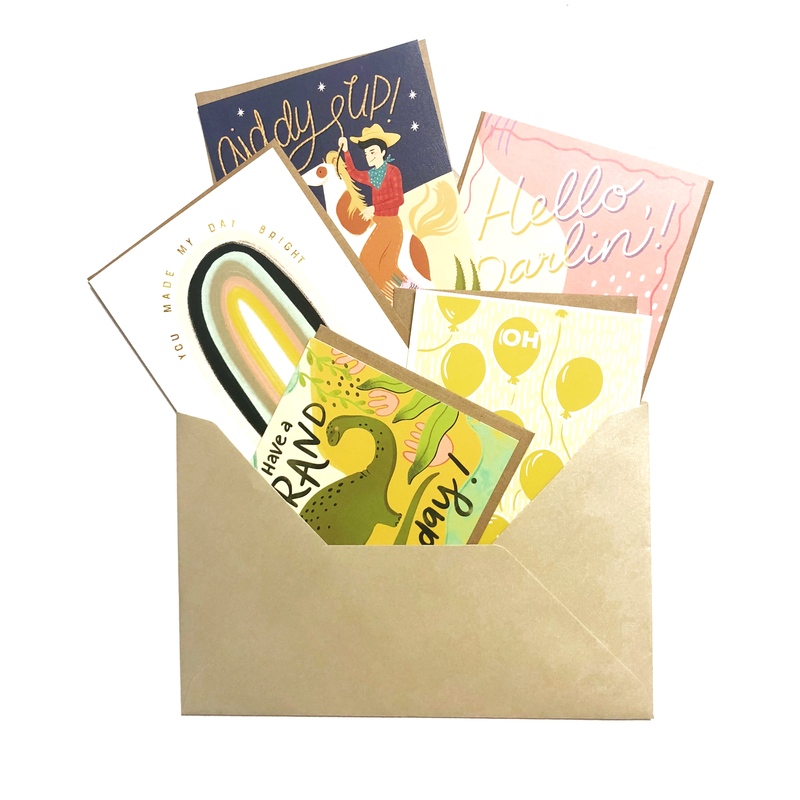 Colorful and playful, these cards from Olive & Co. are appropriate for any birthday or simple sentiment. Includes 5 cards + 5 postage stamps + Free shipping.